The Bajaj Pulsar has crossed the 1 lakh sales milestone in the domestic market in a single month for the first time. 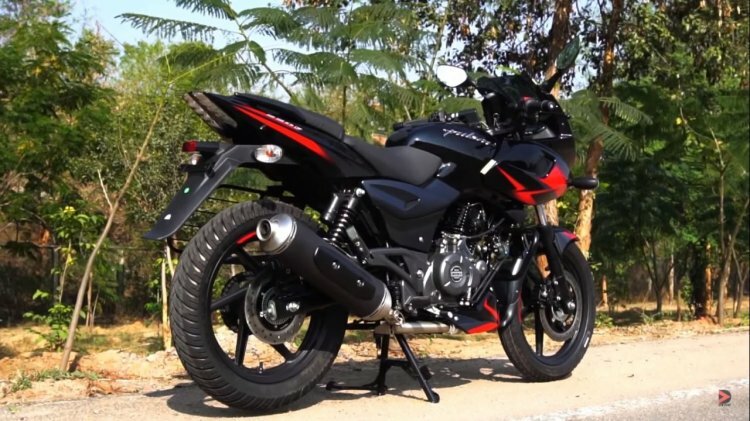 Achieving this feat in March 2019, the Pulsar series helped Bajaj grow by 39% (YoY). The Bajaj Pulsar 150 is the best-selling product in its segment. The Bajaj Pulsar, the breadwinner for the Pune-based motorcycle manufacturer, was first introduced in 2001. With sales volumes in the range of 45,000 to 60,000 units every month, the Bajaj Pulsar 150 is the largest selling product in its segment. It hit 1 crore sales landmark globally in December 2017 and in the domestic market in July 2018. The competition has been trying to catch up to the ever-growing Pulsar brand name, but competitive pricing, frequent updates and industry-first features have kept the Indian buyers hooked. It would not be wrong to say that based on the success of the Pulsar series, Rajiv Bajaj was able to take the bold decision of quitting the scooter market. The Bajaj Pulsar range currently comprises 150, 150 Neon, 150 Twin Disc, 180, 180 Neon, 220F, NS160, NS200 and RS200 models. The price bracket starts from INR 64,998 for the Pulsar 150 Neon (ex-showroom, Delhi). The range-topping Pulsar RS200 carries a sticker price of INR 1,39,386 (ex-showroom, Delhi). While most of the models employ engines designed and developed by Bajaj Auto, the RS200 and NS200 utilise a 200 cc single-cylinder engine developed by the company's Austrian partner KTM. The Bajaj Pulsar range starts at INR 64,998 and goes up to INR 1,39,386. Apart from the domestic market, Bajaj Pulsar has also made a name for itself globally. Sales from Turkey, Russia, Portugal, Costa Rica, Saudi Arabia, Mexico, Argentina and Colombia export markets have been fairly encouraging. 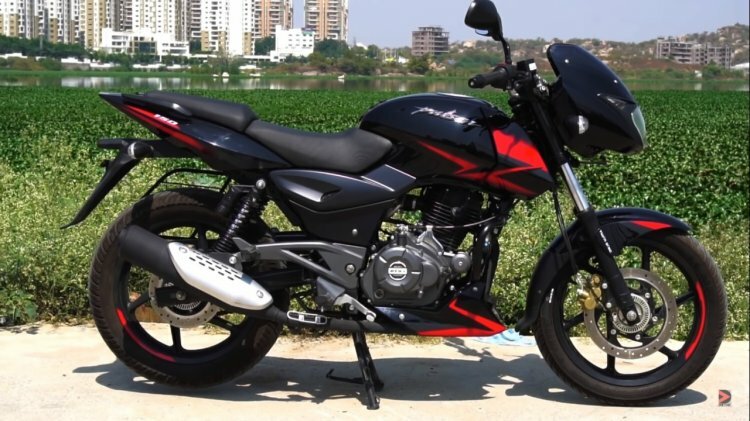 Bajaj Auto has also reported its second highest sales in the domestic market in FY2019. With 25,41,320 motorcycles rolling out of the dealerships, the company registered a growth of 29%. Exports were at an all-time high at 16.95 lakh motorcycles, translating to a growth of 22%.